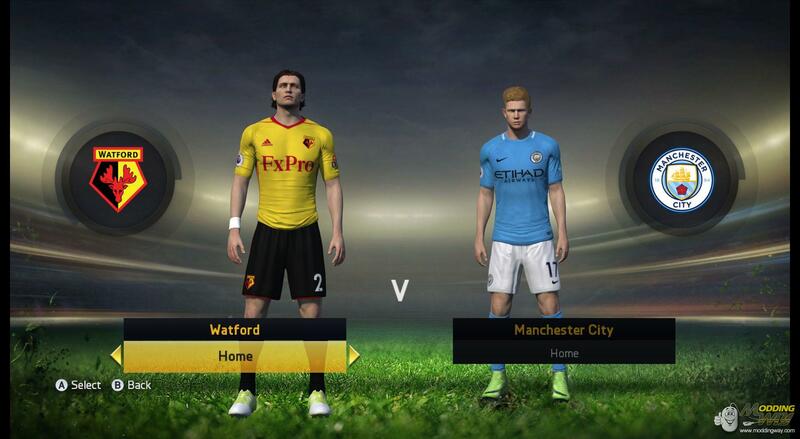 We will include all kits we have added to FIFA 16 and FIFA 14 ModdingWay Mod. Rosters will be similar to FIFA 16 ModdingWay Mod including new teams like Fastav Zelin, Vardar, Apollon Limassol and Slavia Praha. We are working updating some boots models to match the new ones created for FIFA 16. It´s not an easy task and it will take us a few days but it will be ready before Friday. We will release this update as an ALL IN ONE version. 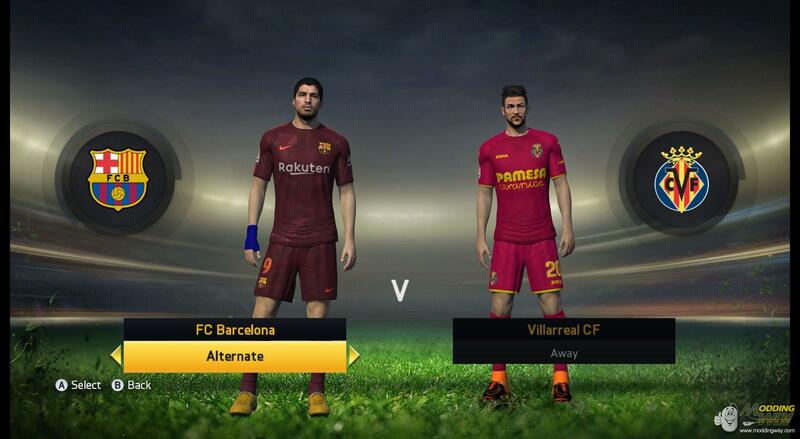 So we suggest you installing this version in a clean FIFA 15 installation to avoid conflicts with old updates.